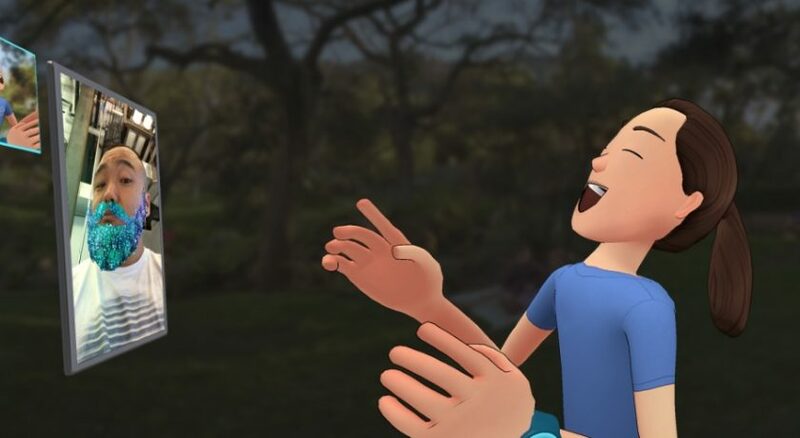 The social network giant has launched Facebook Spaces beta on Oculus Rift + Touch. It is a fun and goofy VR platform where users of Facebook Rift on the Oculus system can interact and connect in a hilarious and fun way. According to Facebook the mode of communication here is by voice and avatar body language. It sounds really interesting. In the app, up to four friends who logged-in to their Facebook accounts can join a “space” and chat, draw, watch 360 videos, make video calls on Messenger and take VR selfies of their cartoonish avatars . This will be created for you based on your recently tagged photos. For now Facebook Spaces is launching on Oculus Rift, but we expect it to be available to other VR platforms Soon. Spending time with friends and family creates many of our most meaningful memories, but it’s impossible to always be physically near the people we care about. That’s where the magic of virtual reality comes in. Today, we’re introducing Facebook Spaces — a new VR app where you hang out with friends in a fun, interactive virtual environment as if you were in the same room.